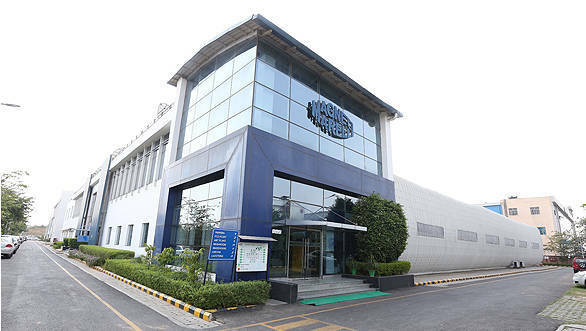 Magneti Marelli, the principal supplier of Automated Manual Transmissions in India have opened a new plant in the country. The plant is located close to Maruti Suzuki's facility at Manesar, Gurgaon. The plant has an area spread of 7,500 square metres and has a production capacity of producing 2.8 lakh units each year. The increasing popularity of AMTs has prompted the manufacturer to add this new plant to cater to the local market. Magneti currently has seven facilities in the country as well as an R&D centre. Apart from AMT, the company also deals in suspension, exhaust, powertrain, electronic systems as well as lighting. Cars which currently run the AMT in India are the Maruti Suzuki Celerio, Alto, Tata Zest and Nano.